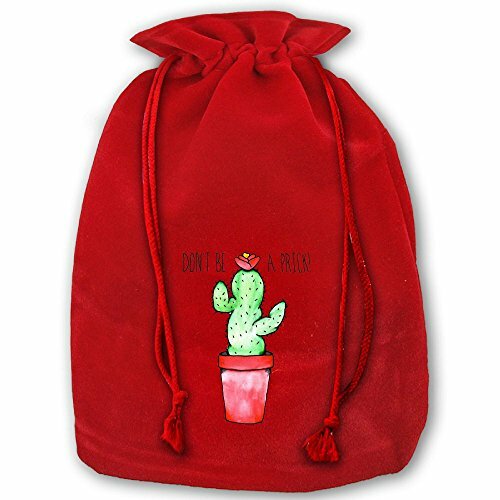 These Highly Unique And Versatile Christmas Drawstring Bags For Holiday Use. Great Gifts For Christmas,New Year. Dress Up Holiday Gifts And Treats In Classic Santa Style,an Adorable Way To "wrap" Under-the-tree Gifts, Teacher Gifts And More. Christmas Goodie Bags For Children, Teens And Adults. Washable, Recommend Mild Detergent And Hang To Dry ! If you have any questions about this product by TTIWEP, contact us by completing and submitting the form below. If you are looking for a specif part number, please include it with your message.